Phife, born Malik Taylor, formed A Tribe Called Quest with Q-Tip and Ali Shaheed Muhammad in 1988, which would pave a way for the jazz-influenced, alternative, Afrocentric East Coast rap of its collective Native Tongues in an era otherwise defined by street and gangster rap. 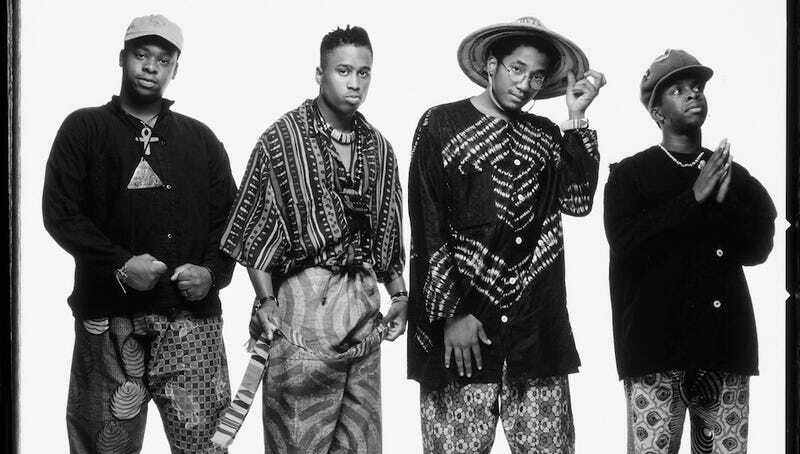 The group would, of course, eventually became one of the most venerated and influential hip-hop groups of all time. Phife Dawg is survived by his family, musical brothers, and legions of fans around the world.